* One click entries system: receive entries to your meet automatically from diskette or email! * Direct interface to CCTIMER! 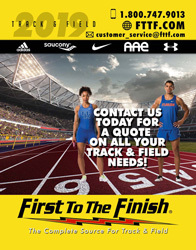 (more info further down this page) or electronic timers (such as Sprint 8 by Time Tech) and bar code readers - have your meet scored and results printed in seconds! * Keep team stats on away meets in less than 5 minutes per meet!